Our Coconut Moisturizer takes a cue from naturally beautiful island life. 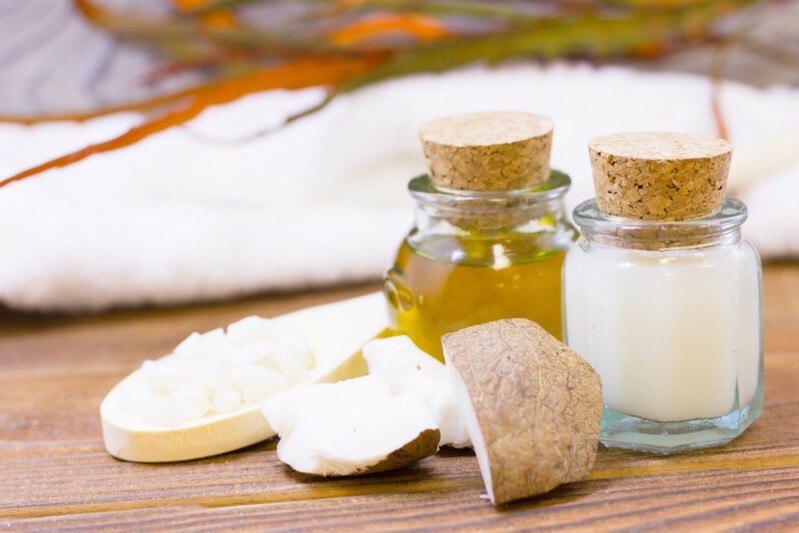 Coconut Oil has a ton of uses for face and body, including deep hydration, makeup removal, and sun protection. Our moisturizer also contains a blend of non-greasy oils and Vitamin E for ultimate moisture retention.